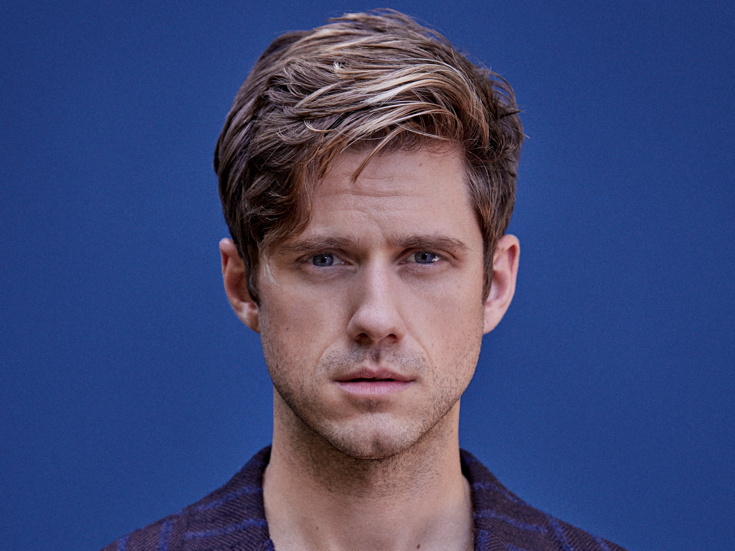 Aaron Tveit gave us multiplying thrills as Danny Zuko in Fox’s Grease: Live. He made his Broadway debut as Link Larkin in Hairspray in 2006 and later appeared on the Main Stem in Wicked, Next to Normal and Catch Me If You Can. Tveit's screen credits include BrainDead, Graceland, Big Sky and the Les Miz movie.